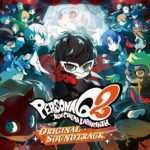 Alongside the recent announcement of the “Shin Megami Tensei IV & Final: Double Hero Pack” bundle, Atlus has announced a soundtrack release of “Shin Megami Tensei if… Original Sound Collection” on May 24, 2018 in Japan. 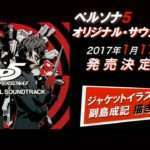 The soundtrack, spread across three discs, will cost 3,500 yen (excluding tax), with pre-sales opening on Sweep Record on April 28th. 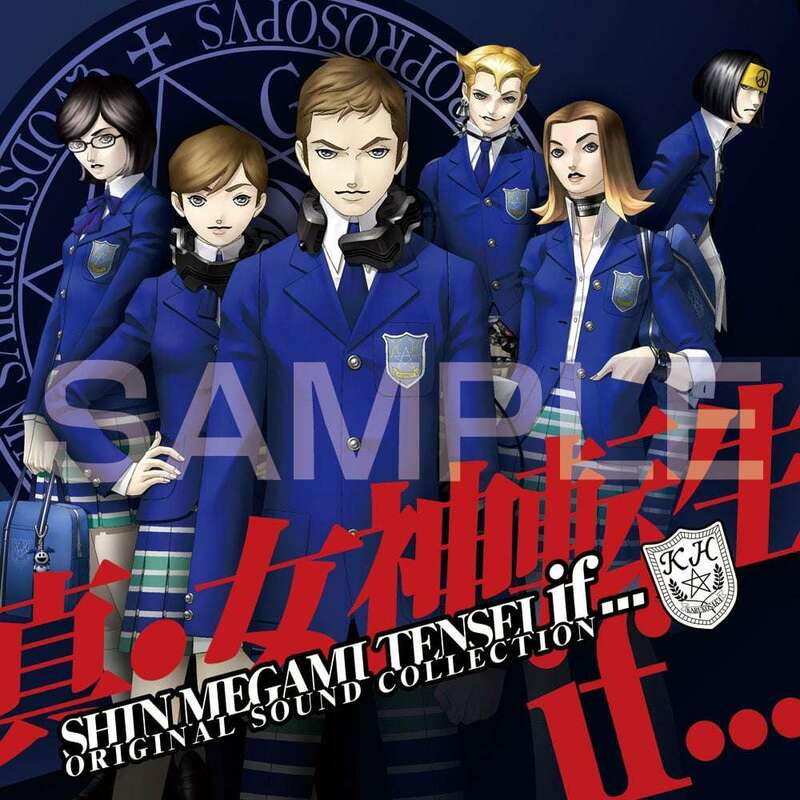 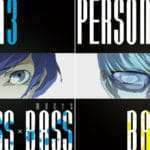 Based on Shin Megami Tensei if…, which was released for the Super Nintendo Entertainment System in 1994 and for the PlayStation in 2002, this new soundtrack will feature newly recorded music supervised by Tsukasa Masuko—the original composer for the game—along with Atlus Sound Team member Kenichi Tsuchiya. 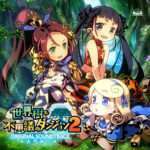 The 12-page booklet will include liner notes from Tsuchiya and Masuko.